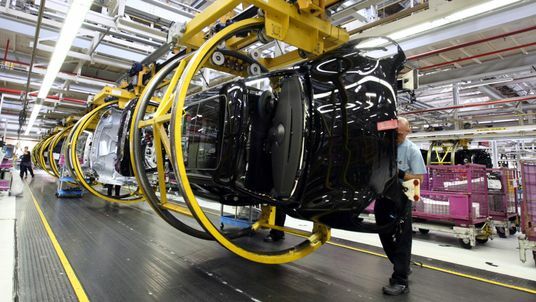 The Mini factory in Oxford will shut down for a month after Brexit at the end of March to minimise disruption in case of a no-deal outcome. Owner BMW said its summer maintenance shutdown had been brought forward to 1 April to reduce any "possible short-term parts-supply disruption". The German firm said it "remained committed" to its UK operations. The Cowley plant, on the outskirts of Oxford, will remain open in April with maintenance, management and catering staff continuing to work despite no cars being made. It employs 4,500 people and produces 5,000 cars a week. BMW said the downtime would be used to start preparing the plant to make the new electric Mini.